We’ve all heard the horror stories, witnessed PR disasters, and read the occasional headline. 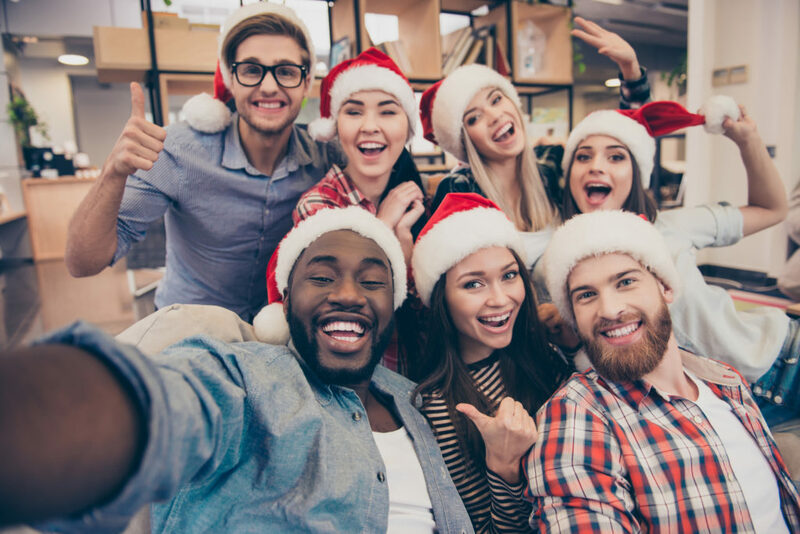 Whether you’re excited about it or dreading it, there are some definite dos and don’ts when it comes to the office Christmas party! 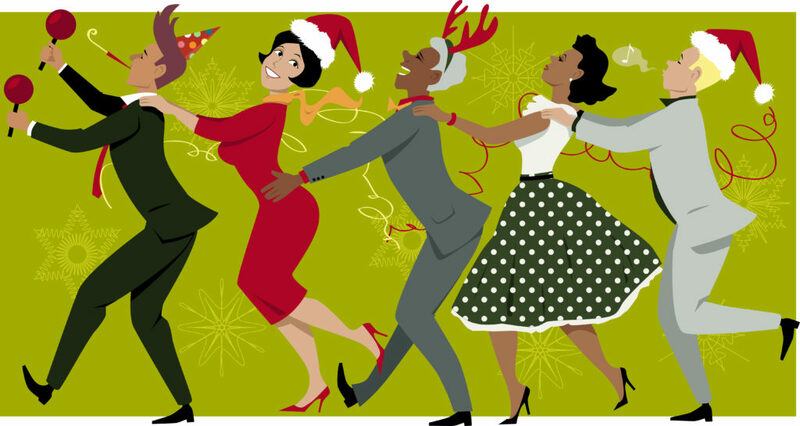 If it is your first-holiday party, or if you just joined a new organization, this most awaited event might sound daunting and full of unspoken rules to navigate through. What to wear, who to speak to, how much booze is too much booze, what to post on Instagram and what to avoid. After several Christmas parties, (and last year’s blog post that you all loved so much) we thought we’d bring you the best tips on how to behave at your work Christmas party whilst wearing your worst festive jumper and having tons of fun! 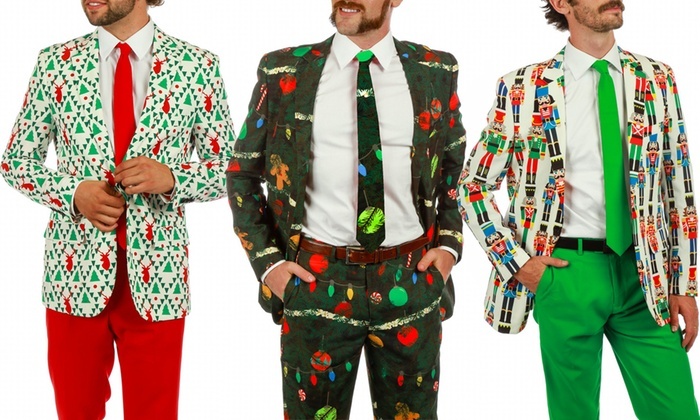 Always stick to the dress code (although Christmas patterned suits are fun too). If it’s black tie, don’t be the only one rocking up in jeans and a sparkly top because you want to meet your friends afterward. Remember that while it’s a party, it’s still an office party so if you have to question if it’s inappropriate to wear, then it probably is! Respect your employer’s wishes – it’s only one night! Besides, you don’t want to be remembered as the worst dressed guy at the party (like Kit Harington did earlier this year..)! There will be beers, wine, cocktails. Yes, there will also be non-alcoholic fancy smoothies, but the focus will mostly be on that aged bottle of Prosecco. And let’s face it, sometimes copious amounts are needed if you’re cornered by the office bore, but there is a happy medium! Total inebriation means that at best you’re plagued with flashbacks of you backing the boss into the corner while you loudly plead your case for promotion. So try and drink in moderation! And remember: you have to unlock your phone at the end of the night. 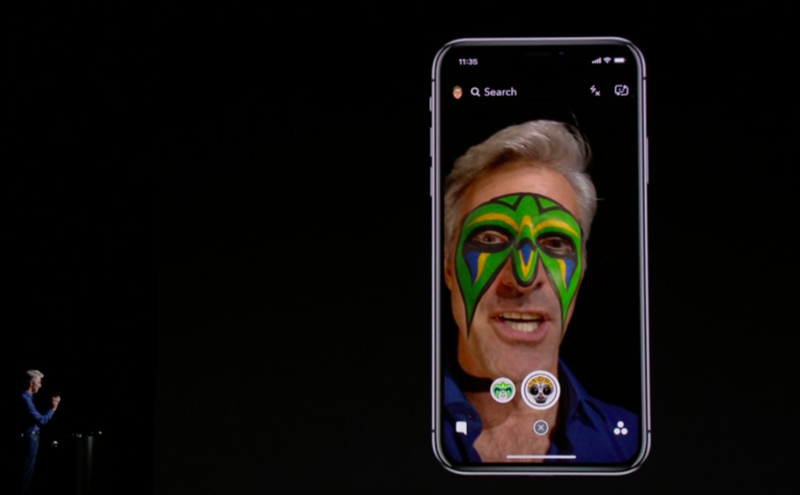 What if your iPhone X does not recognize you? Line your stomach with a hearty breakfast and a good lunch before you start pouring champagne down your throat. You’ll thank us in the morning! The operative word is “party”. That means it’s a social event, so leave your professional baggage at the door and enjoy the party. Don’t be that dreaded office bore and keep all work conversations for office hours only. Even if you do end up having an uproariously fun conversation with your boss, this is definitely not the time to negotiate a pay rise! Whatever amount of pride you have in being the last one standing, it’s always good not to be the last one being pushed out the door. There’s safety in numbers as well so try and leave with a group but also try and avoid the “after-party” crowd. It may seem a great idea at the time but in the cold light of the next day, you’ll soon come to regret it! And remember this: there won’t be Alexa telling you that the party is over and that she’ll choose the right lullaby for the night, you’ll have to be ready to leave when the right time comes! Strike a balance and.. stick to it! Whether or not your organization arranges high brow drinks or a simple get together, the same applies, strike a spend balance that works well for you, don’t allow peer pressure to pull you away from that. You don’t have to splash your cash if that’s not the person you are! Sure, you may have been one of those guys that have invested in Bitcoins a couple years ago, or your boss may have been particularly generous with your well-deserved Christmas bonus. If this is the case, the first round of drinks IS on you! If it’s not, you don’t have to be the office Grinch! Whatever you choose, your colleagues are unlikely to think anymore or less of you. (And if that bitcoin thing still hurts and you really feel like you want to be ahead of the competition, here’s a good Christmas present for yourself). …and finally: Invite Beem to the party next year! Everything’s ready for your company party: the outfit’s on point, the venue is magnificent and even Jennifer from the accounting department seems pretty relaxed today. But what will you do with all those photos you’ve taken with everyone smiling, proud to work for the company? 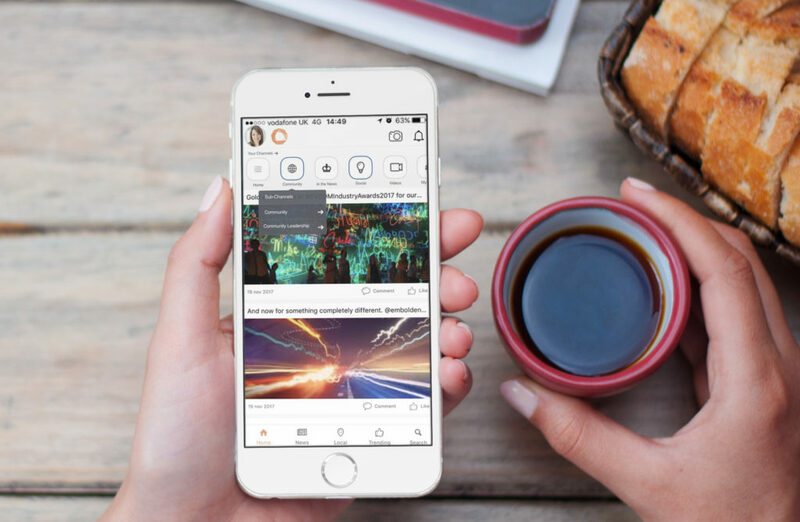 How will you share them if emails seem old-fashioned and WhatsApp and Instagram seem inappropriate? The answer is Beem! Plan ahead for next year and get a platform that enables you to showcase and take photos (and much more!!) at every company event! Drop us an email at hey@wearebeem.com and discover what Beem-ta Claus has ready for you!